COMING SOON! This product is currently in production and will be available for purchase shortly, please check back. If your pet gets sprayed by a skunk, never fear! Shampooing your pet with Skunk Tweetmint eliminates strong odors. COMING SOON! This product is currently in production and will be available for purchase shortly, please check back. 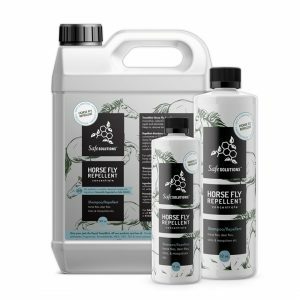 TweetMint Horse Fly Repellent is an innovative, natural & nontoxic solution to repel and eliminate blood sucking insects. Helps to remove bot eggs. Does your pet itch, scratch or bite at their fur? 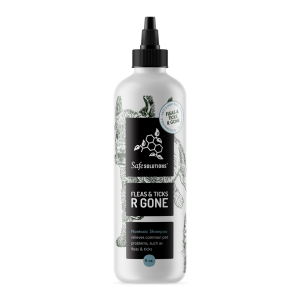 Give them a soothing bath with Pet Wash – a nontoxic shampoo for dogs, cats and animals. 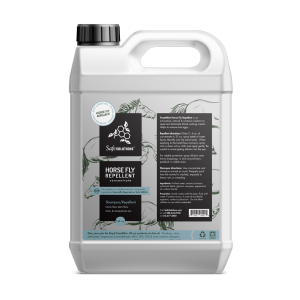 Pet Wash quickly eliminates pet problems, removes loose hair and dander which cause allergies, ends odors (including skunk spray!) and restores their coat to lustrous health.